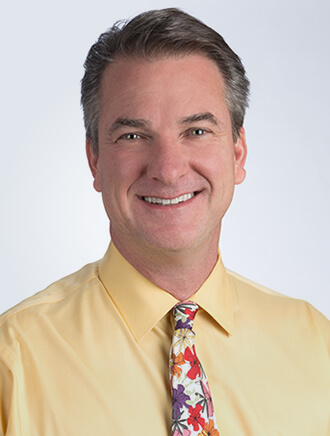 Dr. Barry is a board certified Hematopathologist, as well as, a board certified Anatomic and Clinical Pathologist. Dr. Barry’s expertise includes: immunohistochemistry, molecular diagnostic testing, flow cytometry, leukemias, lymphomas, cutaneous lymphoid disorders, breast pathology and prognostic and predictive breast cancer diagnostics. Dr. Barry has a broad research background and is a well-published author with many peer-reviewed publications in the aforementioned areas. He has authored several book chapters and has delivered numerous lectures and courses on behalf of the USCAP, ASCP, CAP and has been an invited speaker for many national and international pathology societies. In his free time, Dr. Barry is passionate about music and sound systems. He enjoys the outdoors, traveling, skiing, reading and his family. He is fluent in French and maintains his fluency via French broadcasting, movies and publications.